Hive Engineering is a firm specializing in all aspects of environmental engineering and science. They pride themselves in their progressive strategies for solving their clients problems. 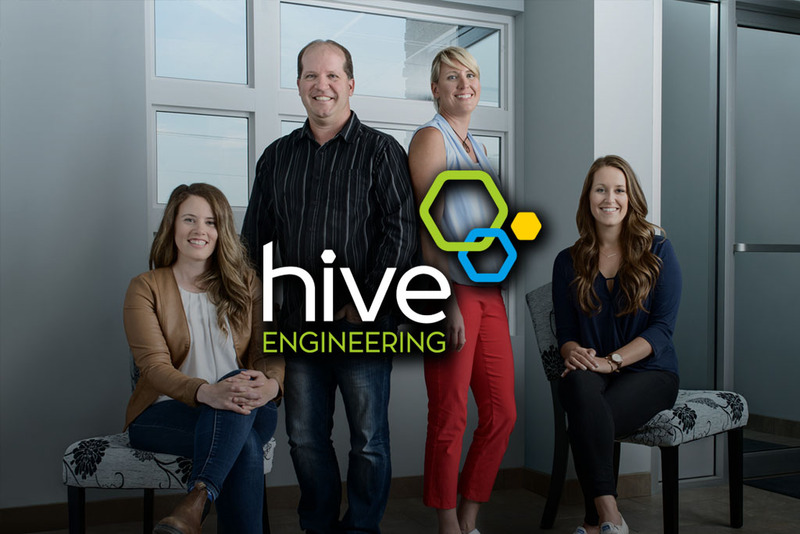 Since their early 2017 start, Hive Engineering has secured work in all four Atlantic provinces and will continue to strive for only the best. Right from the beginning, Hive wanted a website that would allow people to understand their business and see it as a capable, larger company. They wanted something young and fun, yet professional. We’ve achieved this by combining a modern design and eye-catching colours to build an extremely informative website. Another goal was to find/recruit new employees for their ever-expanding company – by keeping their Careers page up to date and easy to access, we are allowing more people to get the chance to work at Hive.